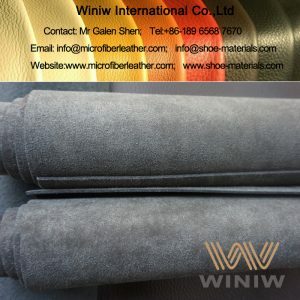 Best suede leather substitute – microfiber cow suede leather! 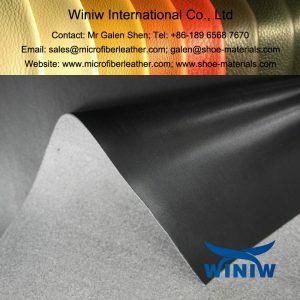 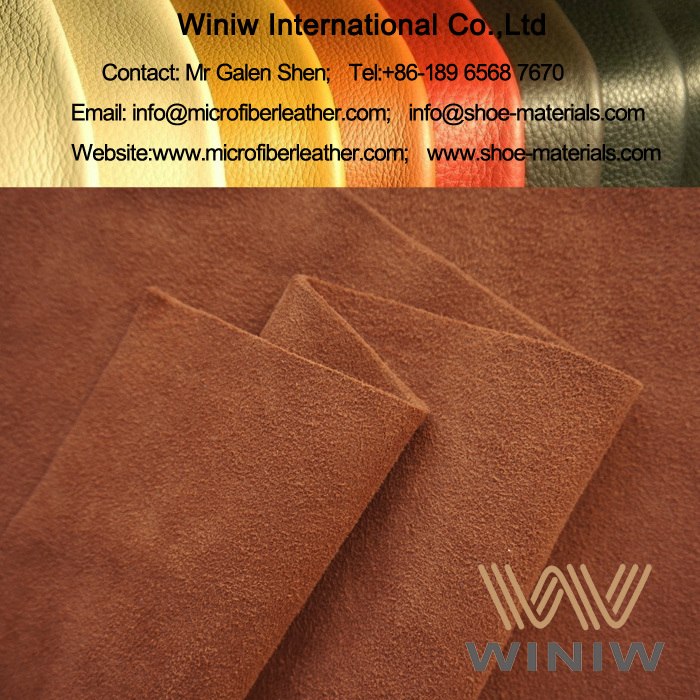 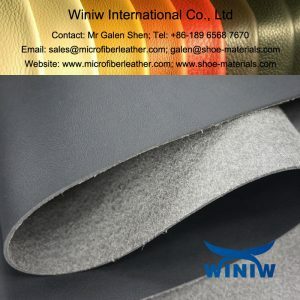 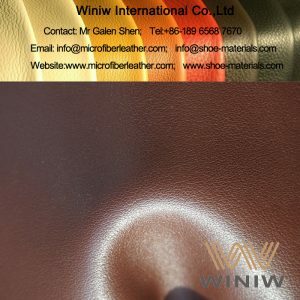 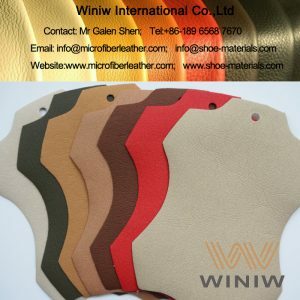 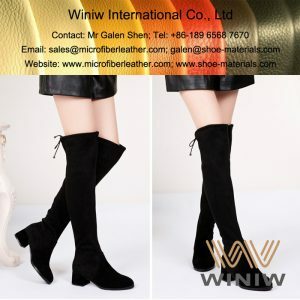 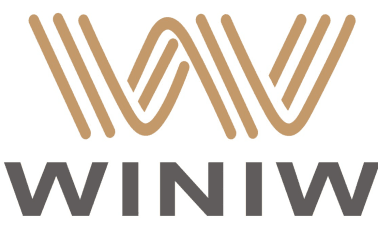 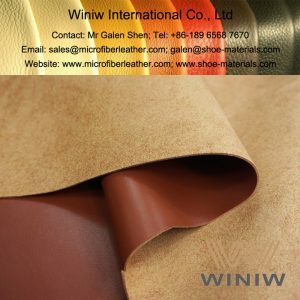 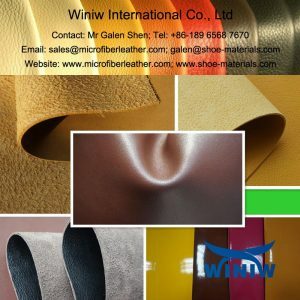 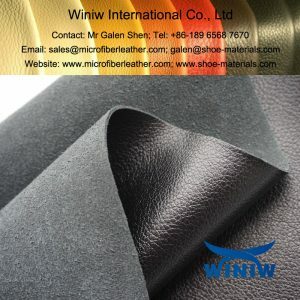 WINIW microfiber cow suede leather is the best substitute of real suede leather, same looks and hand feel as real suede, eco-friendly, can replace suede leather perfectly! 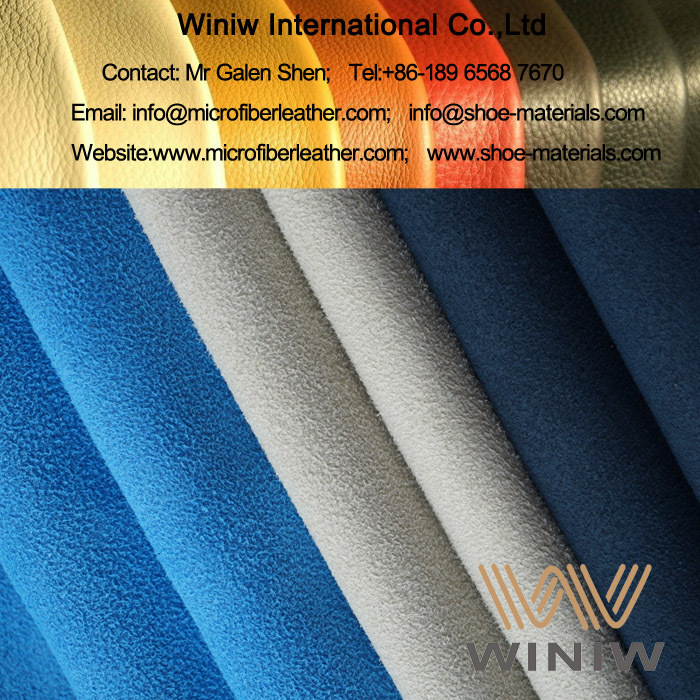 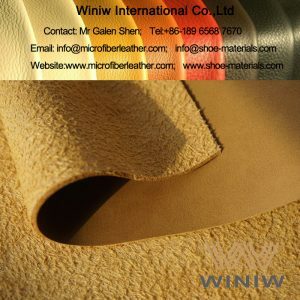 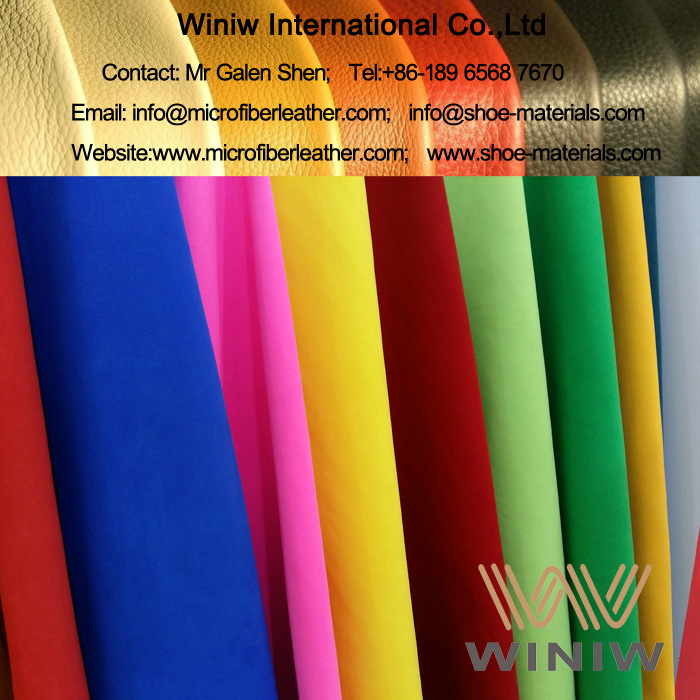 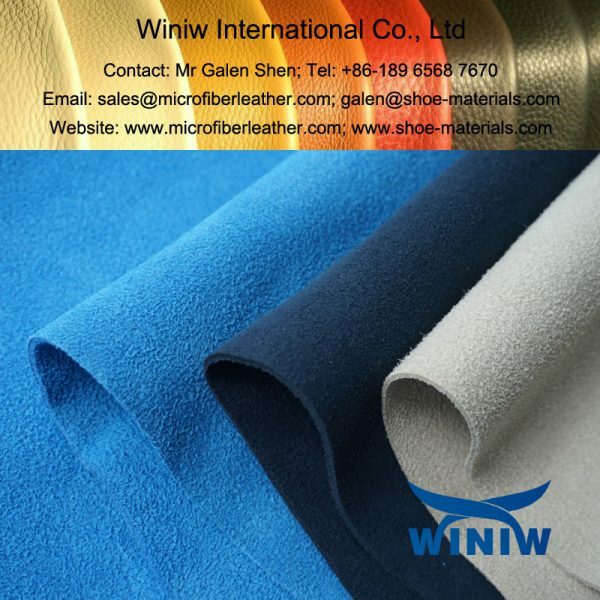 WINIW Microfiber Cow Suede Leather is made of polyamide (nylon) micro fiber and polyurethane (PU),contains NO leather, 100% synthetic materials, is the highest grade and best quality faux leather.